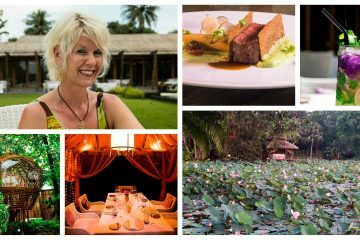 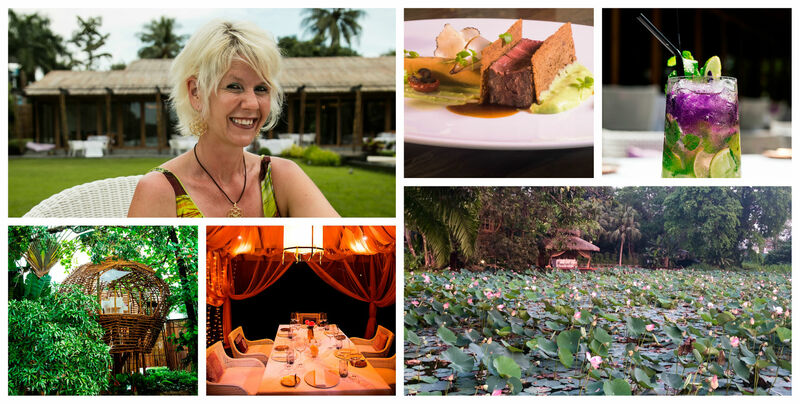 Travelogues speaks with Lucia Eppisser – restaurateur, sommelier, and one half of the team that created the most romantic fine dining location on Yangon’s Inya Lake, SEEDS. 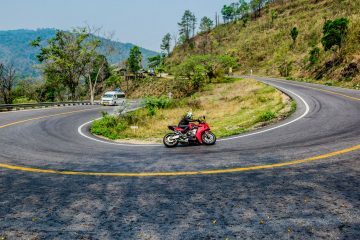 Bangkok has the food and history, Phuket’s a travel hub for island paradises, Chiang Mai’s got the culture – and Chiang Rai? 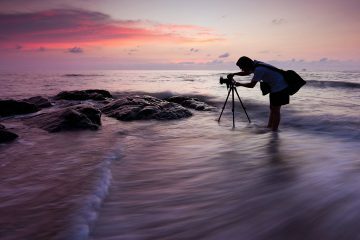 Well, it’s got something all to itself. 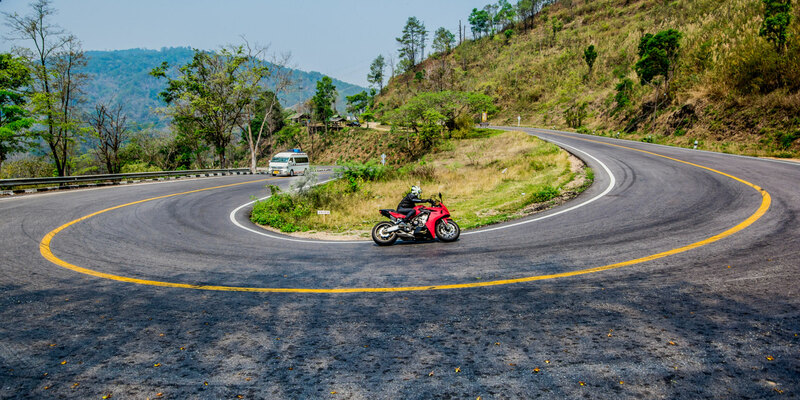 These Thailand motorcycle journeys go from the island beaches of Phuket in the south to a cultural journey through Mae Hong Son in the North. 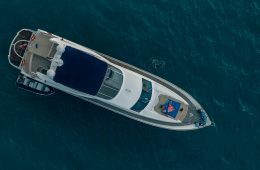 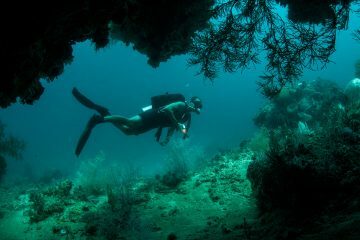 Whether it’s a liveaboard in Raja Ampat or chilling in an underwater restaurant in the Maldives, your winter dive holiday in Asia will be filled with surprises. 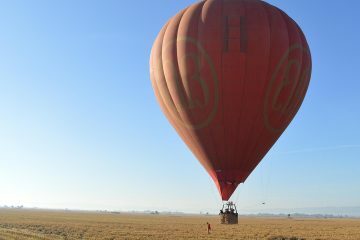 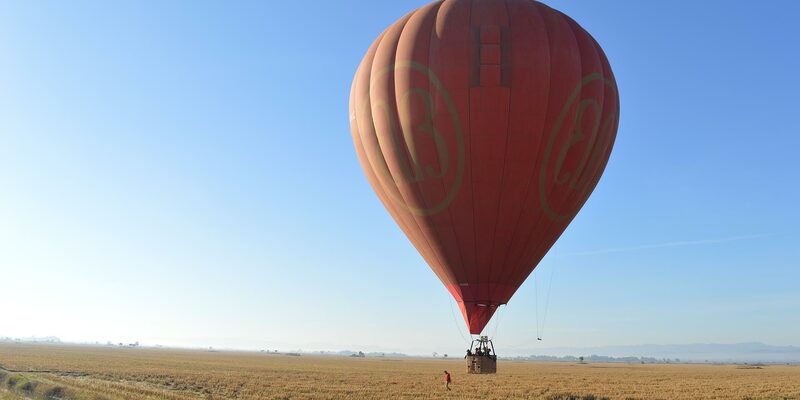 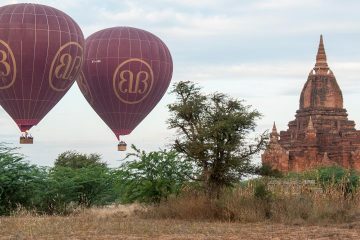 With more balloons in the sky and more tourists on terra firma, the ground and the sky of Bagan have changed dramatically in recent years. 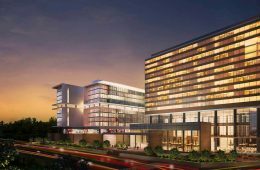 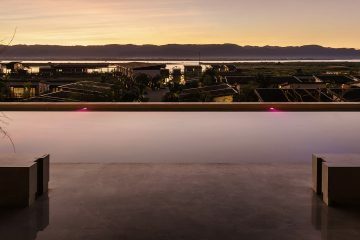 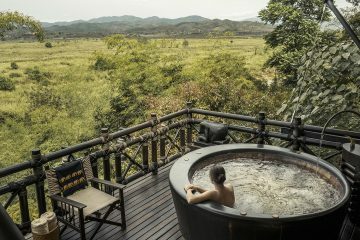 The new Sofitel Inle Lake Myat Min opens on the banks of Myanmar’s most popular lakeside destination, part of an attempt by AccorHotels to increase its presence in Myanmar. 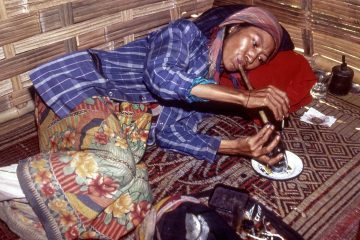 Jay Tindall reflects on his 1993 journey to Myanmar, crossing the border at Tachilek and turning his camera on an unrecognizable nation. 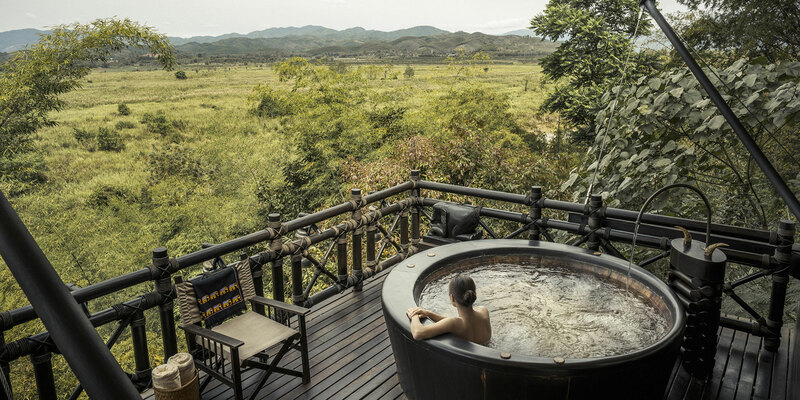 Elephants in Sri Lanka, temples in the Himalayas, and chefs in Japan – we choose our favorite #TakeMeToRemoteLands shots for November.